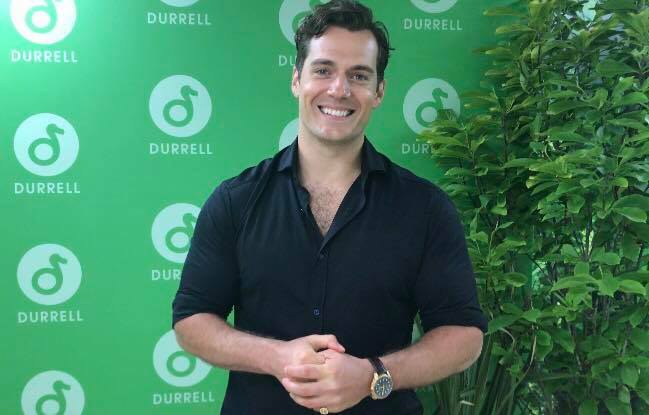 Henry's latest social media update, involves showing his support for @AldoKane, who he worked with during the filming of Driven to Extremes in 2012. Good luck to Aldo and his team! 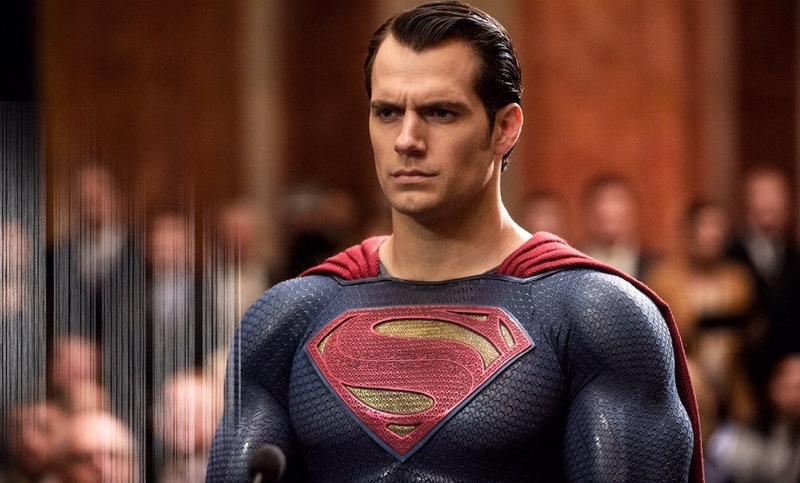 Leave it to Entertainment Weekly writer Mandi Bierly, to remind us of a HUGE day for Supes. 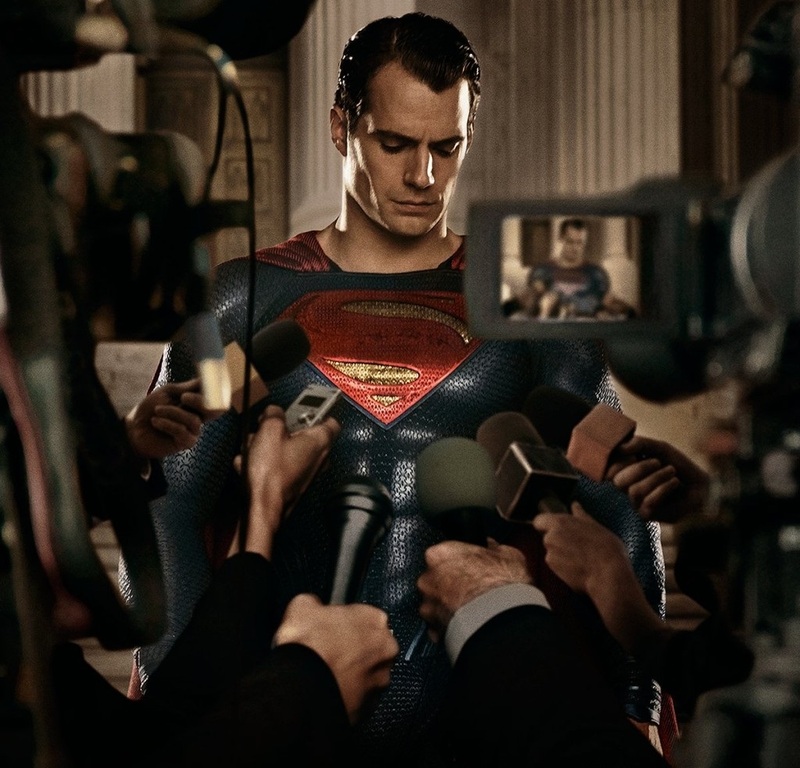 Five years ago today Henry officially became the Man of Steel, with director Zack Snyder calling him "the perfect choice to don the cape and S shield." 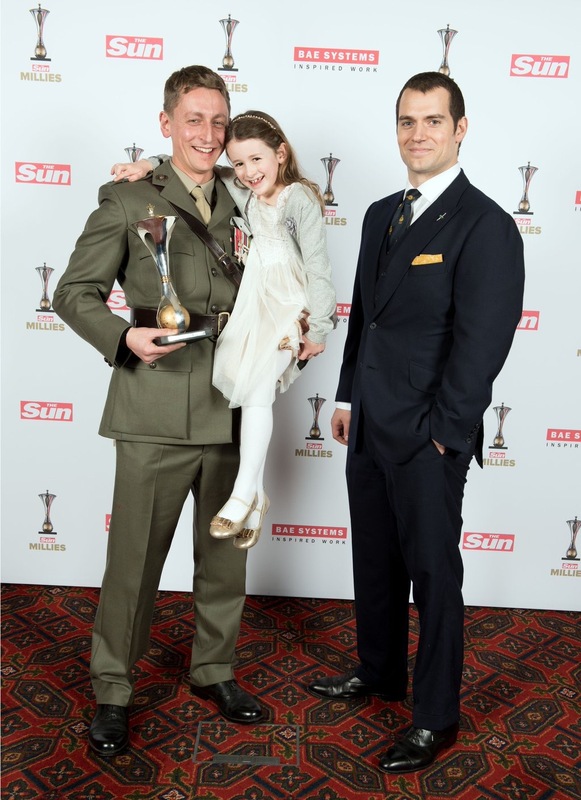 And how lucky are we, to have a guy in the role who can't be prouder of being able to portray the iconic superhero. 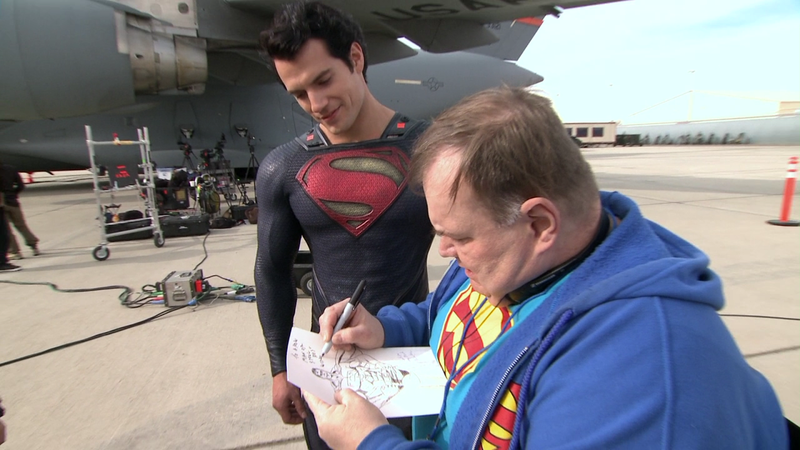 Time flies #Superman! 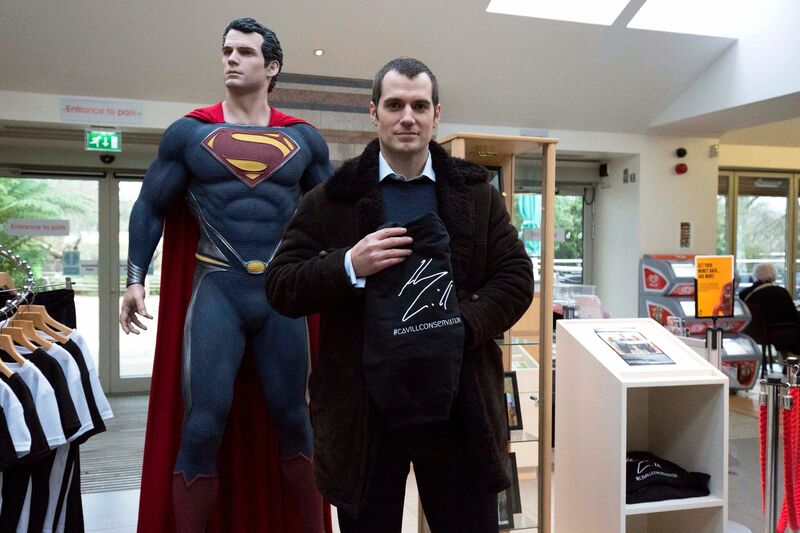 💨 5 years ago today, @HenryCavill officially became the #ManofSteel. How lucky are we? 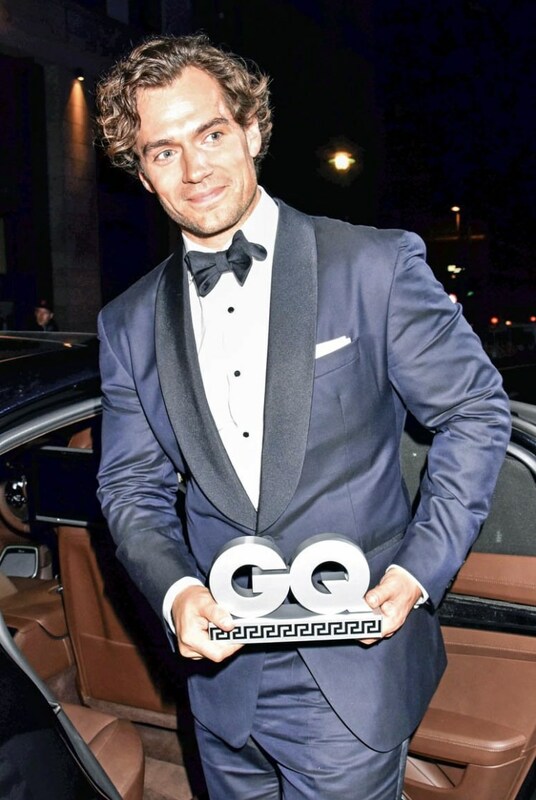 #HappyAnniversary to the best man for the job 💪🏻 #HenryCavill #Super #Talented #Dedicated #Humble #Hardworking #Actor 🌟 Next up for Supes: #BatmanvSuperman and #JusticeLeague! 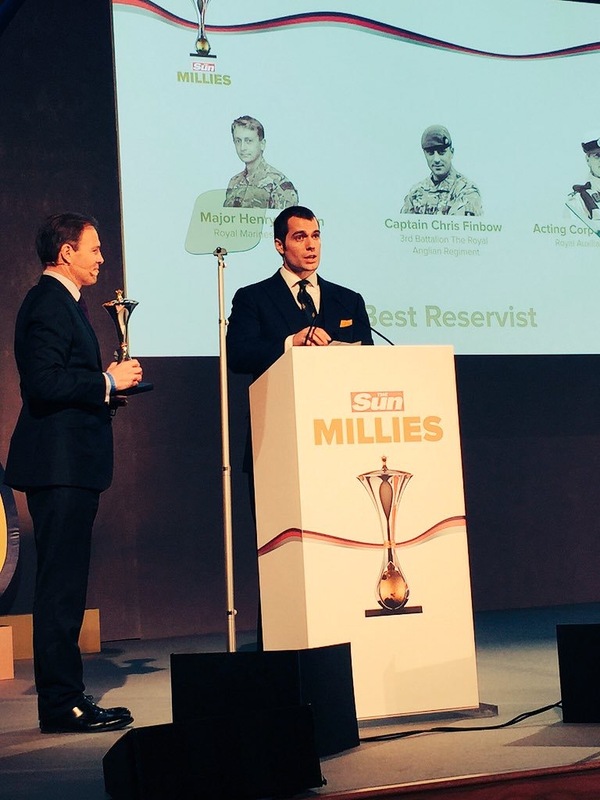 - Video: @theanglophilechannel. Thanks @mandibierly. 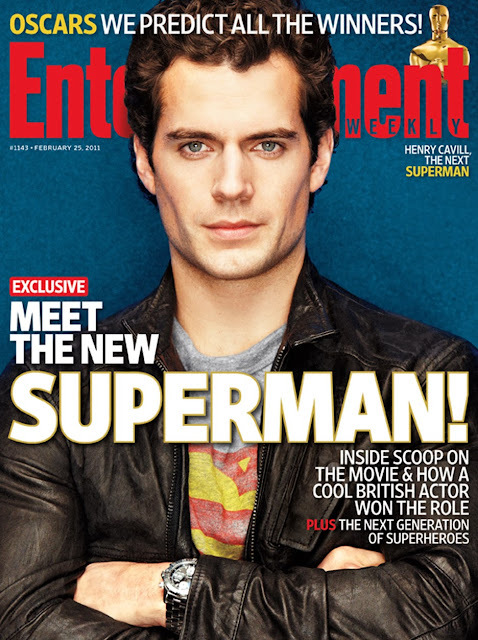 EW's reminder of the milestone, has turned into a lovefest for Henry on social media. "sherbertdowneyjr: I still have that EW and it's framed on my wall. 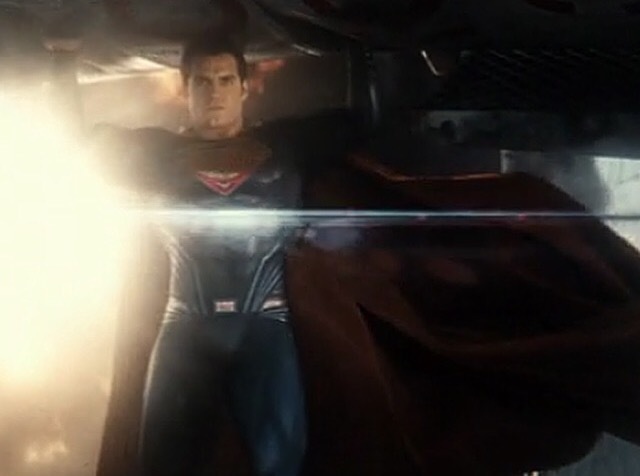 That was the moment I became a Superman fan. 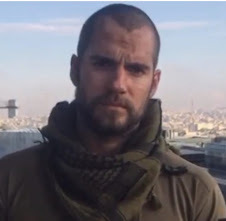 So happy we have Henry in the role." 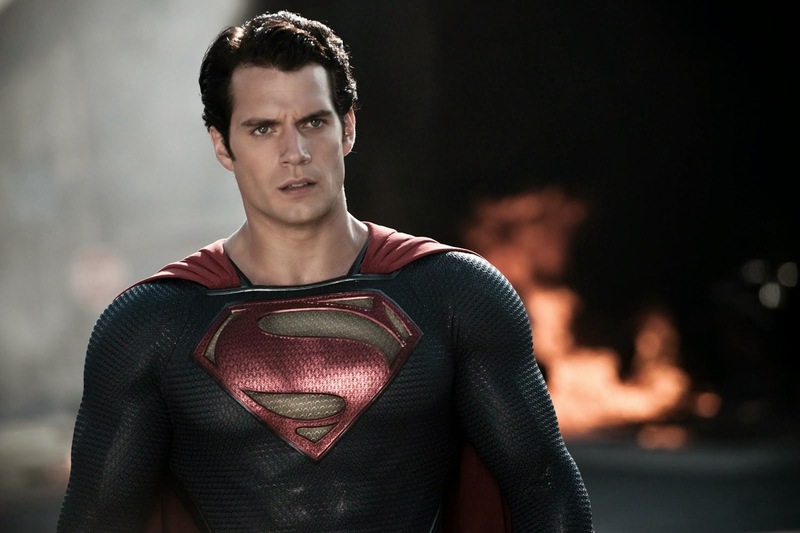 Supes is set to reprise his role in Batman v Superman, and Justice League. 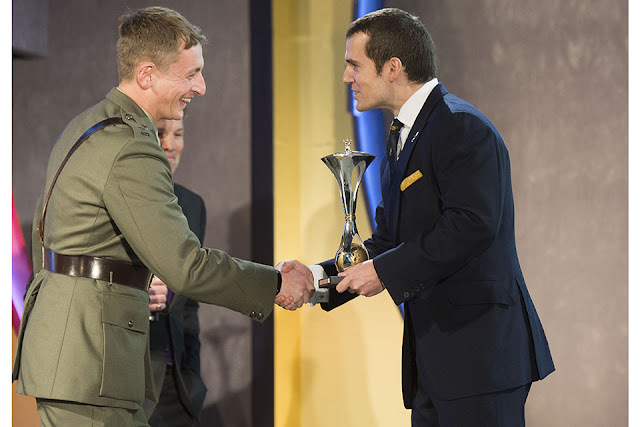 Congratulations Henry, there's no better man for the job. 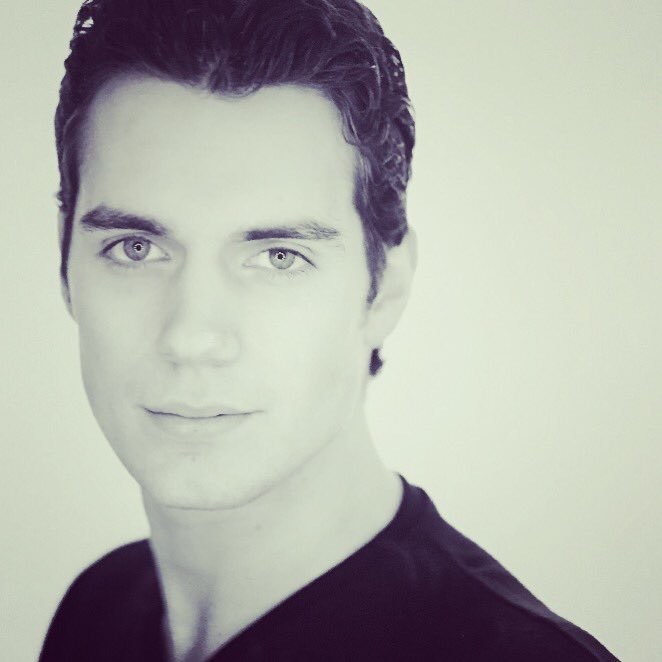 Photographer Sarah Dunn today has been sharing some of the photos in her portfolio on social media, and posted this fabulous shot of a young Henry posing for a portrait in 2004. "I can see the kindness and gentleness in his eyes. Wish there were more people like him in the world!" You can see more of Sarah's beautiful work on her site. The official announcement is here! 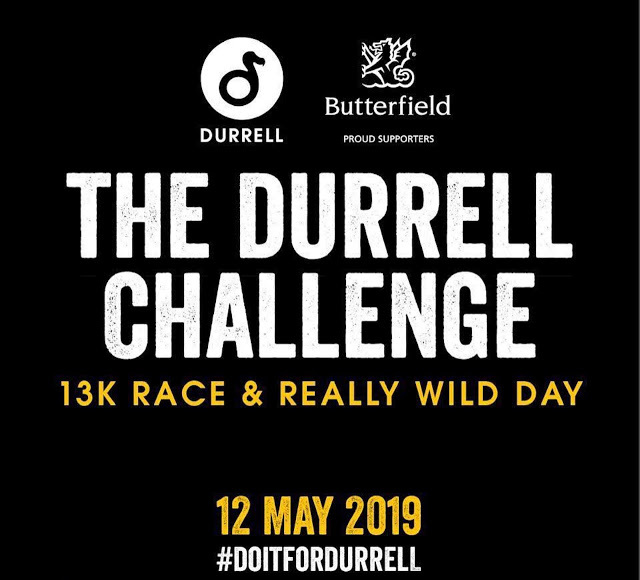 The Durrell Challenge 2016 will take place on Sunday 15th May and will include a 13K race from St Helier to Durrell Wildlife Park in Jersey. 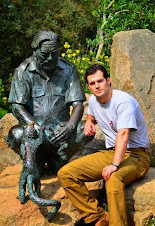 There will be plenty of entertainment at the Park after the event, including talks with the keepers, and the chance to learn more about conservation and the animals at Durrell. Durrell Wildlife Park will be open to all runners, their families, Durrell members, and visitors. Unique pop-up stalls will also be on site to showcase the best Jersey has to offer. To purchase tickets please visit doitfordurrell.com. 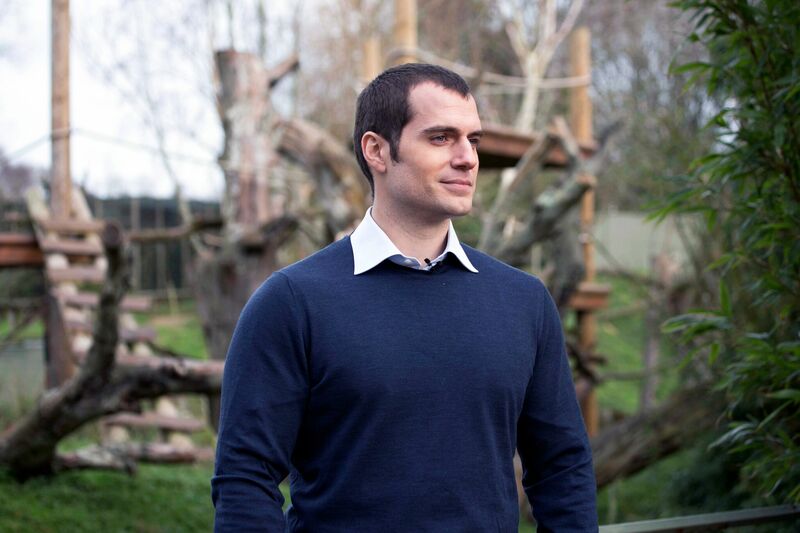 Henry Cavill in his role as an Ambassador will be spending the day at Durrell. The event aims to raise much-needed funds for Durrell so a special VIP invite is being extended to sponsors, prize-winners and high-achieving fundraisers. 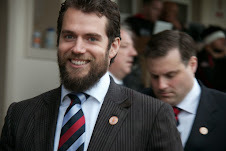 These guests will have access to the VIP tent where Henry will be based for most of the day. 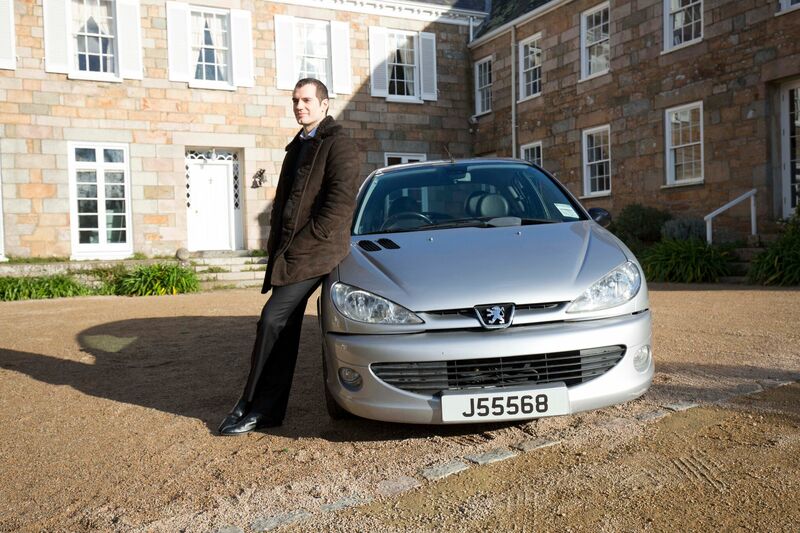 There will be food, a bar and live entertainment from some of Jersey’s top talent. 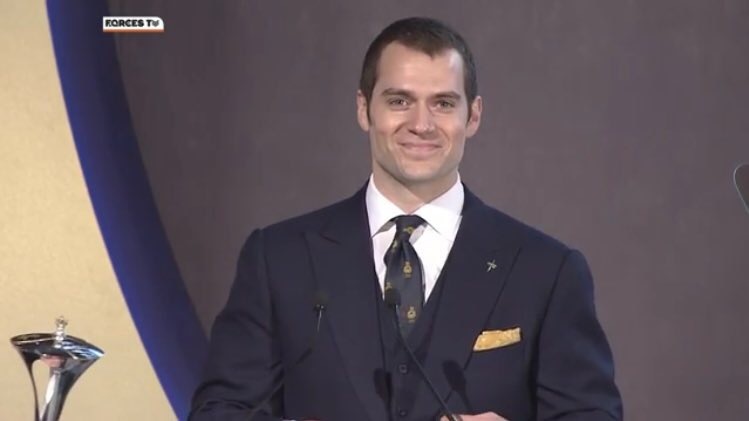 And again, like Henry mentioned in his message to you at the top -- someone is driving away in his first car! 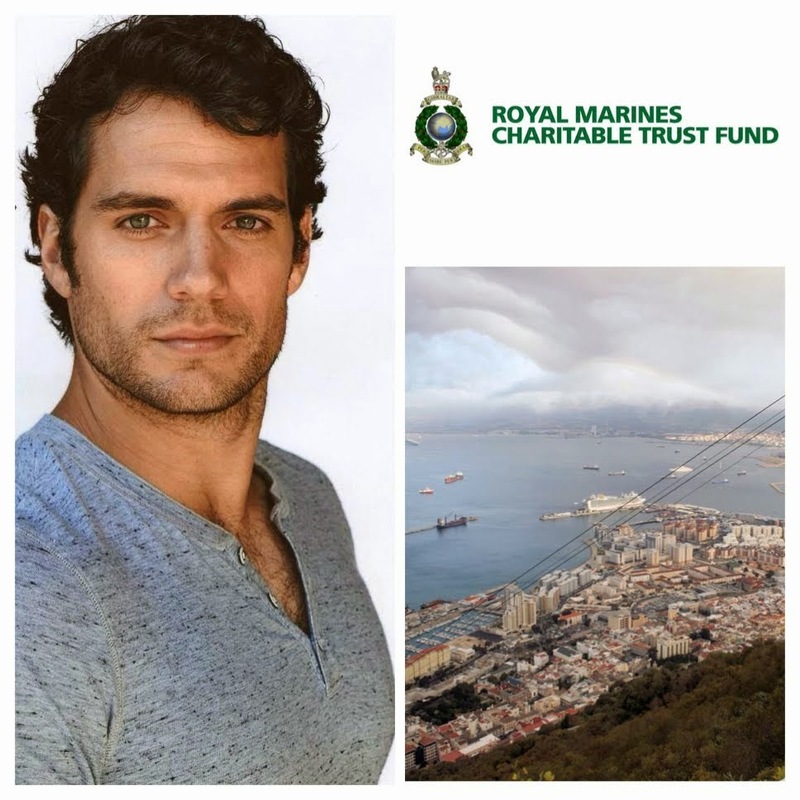 There will be raffle tickets on sale soon at Durrell Wildlife Park for the chance to win a unique prize of Henry Cavill’s first car. This was his pride and joy when he bought it in 2002 after the success of ‘The Count of Monte Cristo.’ ---> UPDATE: BUY RAFFLE TICKETS NOW. Want to participate in the challenge? -- Registration is now open. 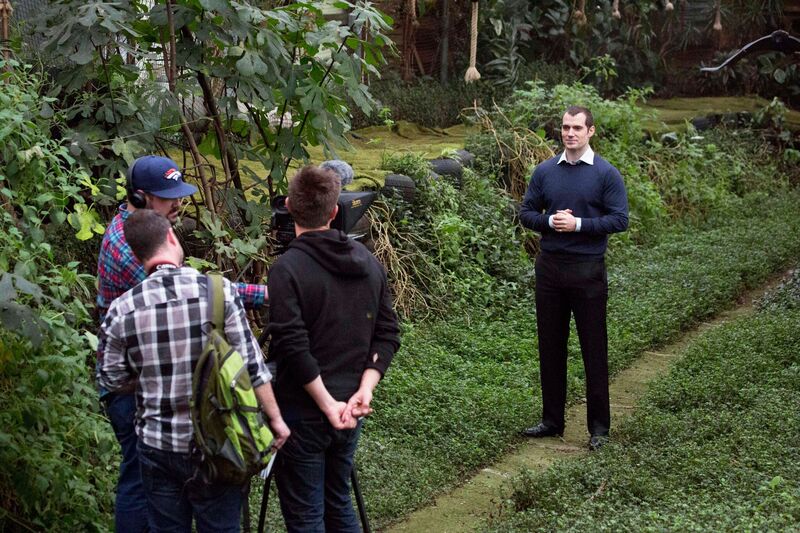 We look forward to bringing you updates on The Durrell Challenge as it gets closer. Let's do this! Batman v Superman is now less than two months away, and we are getting SO SPOILED with treats every day. 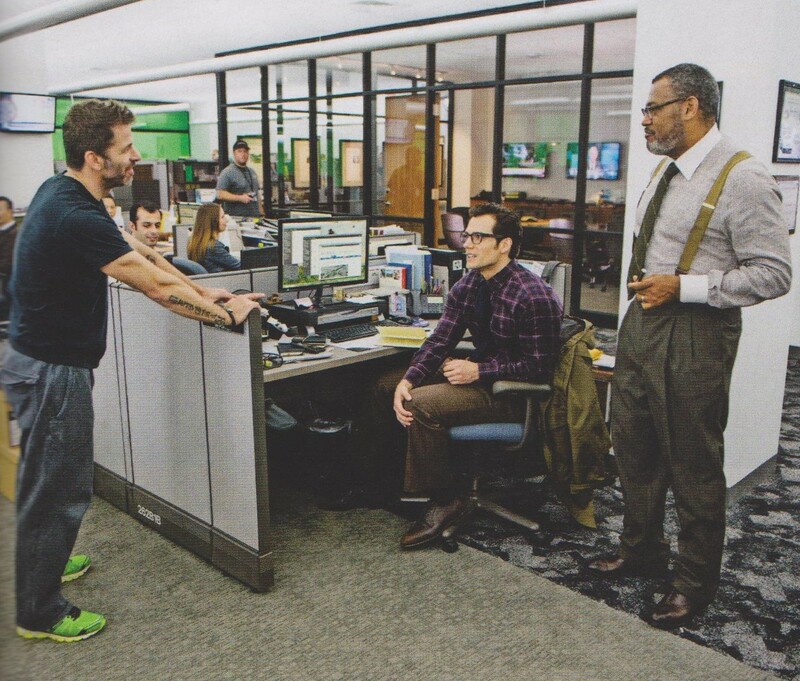 Check out our preview from Empire magazine, and pick up your copy when it comes out January 28. Supes all the way! 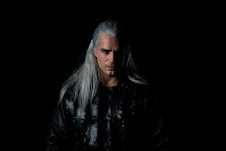 (yes, even this most darkly one). Now you know how we feel about spoilers.. just no. 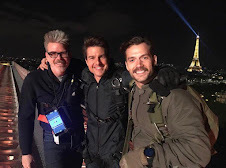 However after today's cover reveal, we can't ignore the rumors anymore that a certain someone is in the film. And it's all over the internet. 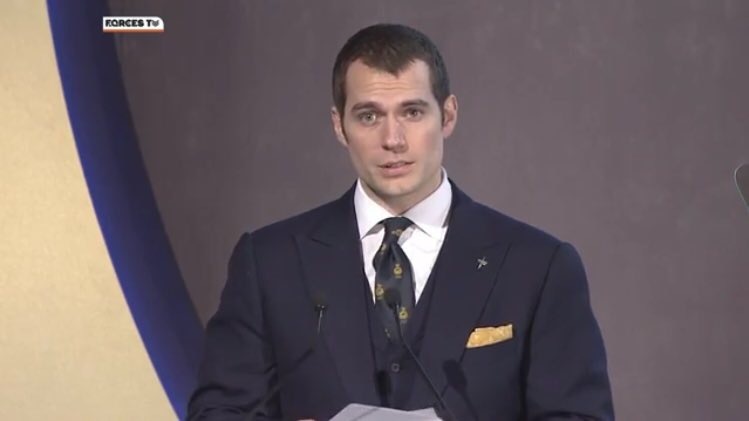 And Henry's IG. 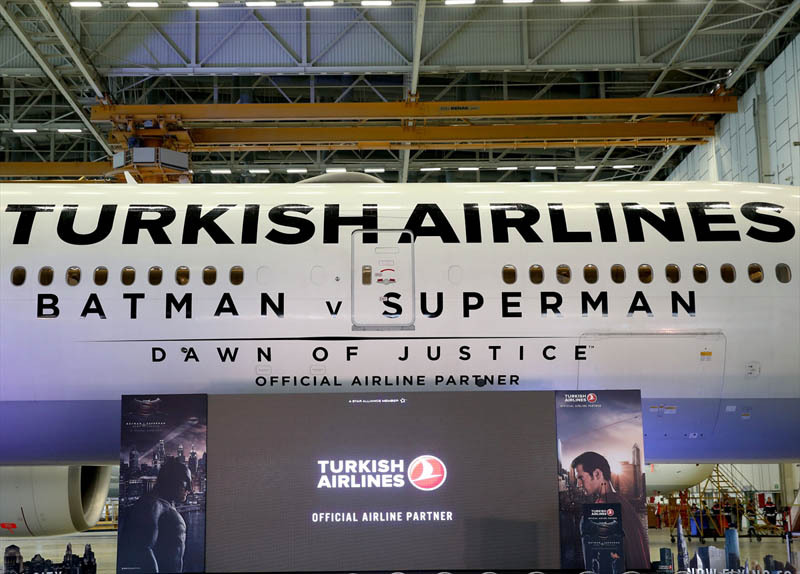 During a press conference in Istanbul today, Turkish Airlines announced its partnership with Batman v Superman, and they shared a trailer that includes a quick new scene with Diana Prince aka Wonder Woman. WATCH. 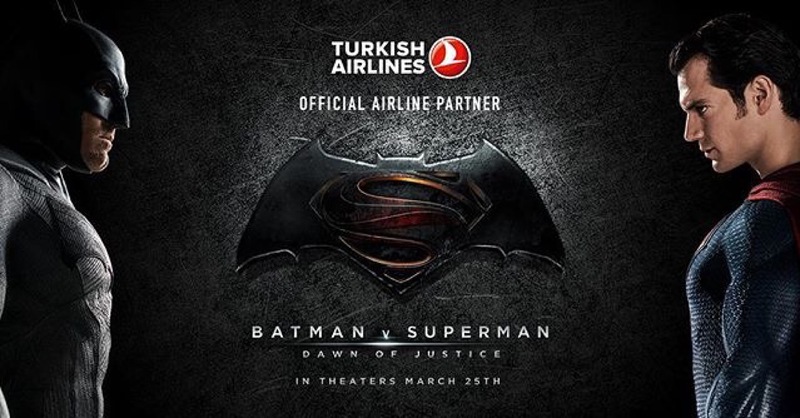 The deal includes the use of a Boeing 777 THY plane in a pivotal scene of the film scheduled to open in March as well as broadcasting of a THY commercial starring Ben Affleck and Jesse Eisenberg who play Batman and Lex Luthor, respectively, in superhero-studded film pitting two iconic titular characters against each other. 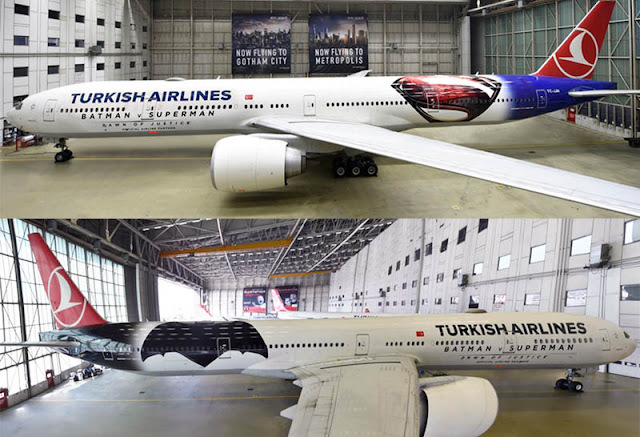 A Turkish Airlines website, which will be rolled out in March, will offer visitors a chance of virtual tour of the two cities of the Batman and Superman universes. For THY passengers, the sponsorship means travel kits with slippers, headphones and other in-flight items fitting to the film's theme, as well as new interior designs with figures from the film for flights to the United States. Passengers will also be eligible to attend the Los Angeles premiere of the film if they win a contest on their film knowledge. Fan pictures began showing up on social media before the big news broke, and you know we're aching to get on one of these flights! Look for the latest details on this promotion, as new information is released. We've been waiting for these babies, since we saw The Force Awakens use their version during promotion. 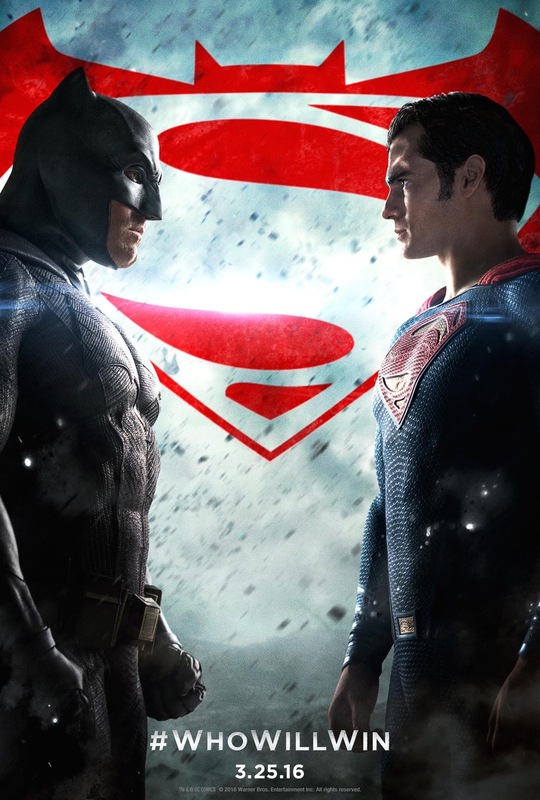 Director Zack Snyder just debuted the new Batman v Superman emojis, as part of the film's #WhoWillWin promotional push. The short clip also gave us a better view of Superman's out of this world strength..
And then came the poster! 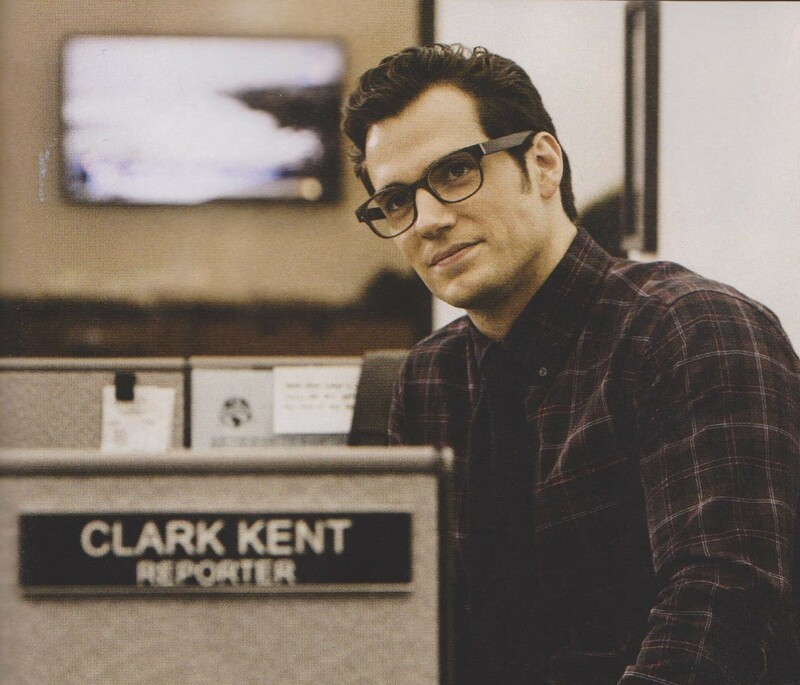 Yes, we know Supes doesn't exactly look like Henry, but we're still loving all the hype. And things are sure to get more exciting as the release date gets closer. WAIT JUST A SECOND. 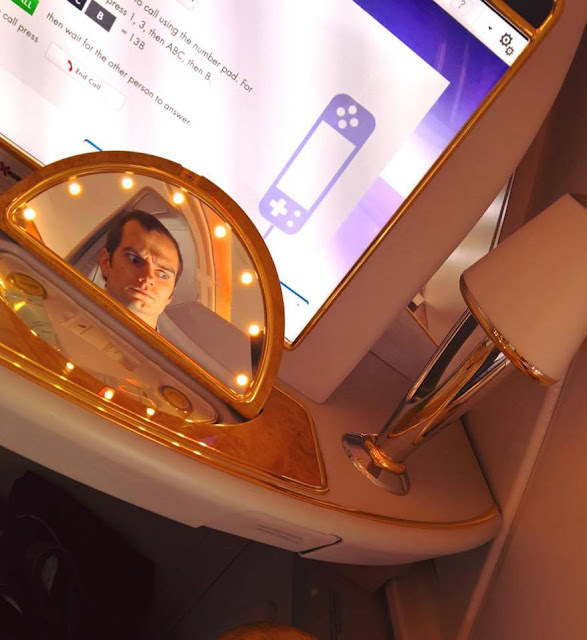 Is that a "2" like someone commented on his forehead?!... or is it an "R" like @Warrior_Diana says? Oooooooh. Maybe it's Definitely intentional. 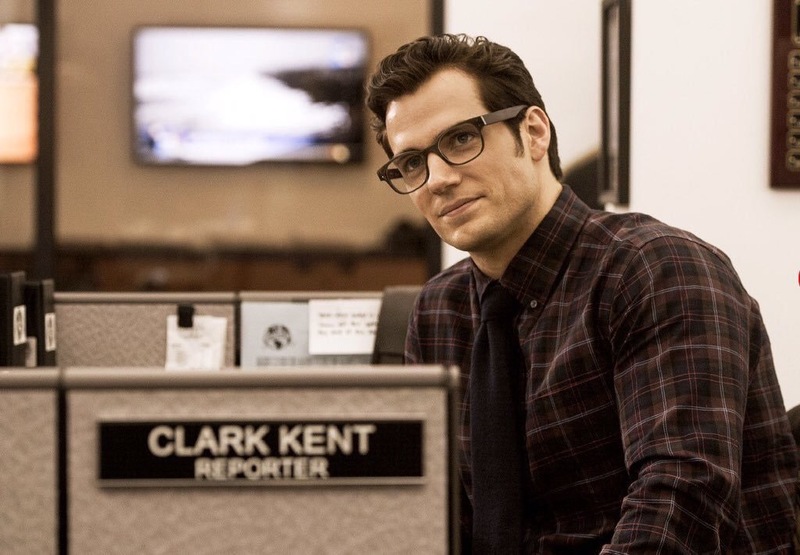 But you got our attention now, WB. UPDATE: This is the new TV spot showcasing the film's soundtrack. And we're getting a new Empire magazine cover..
And another TV spot!.. 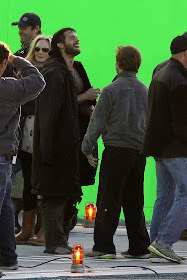 this one has new footage of Bruce freaking out over Supes. We're in promo heaven and we love it. 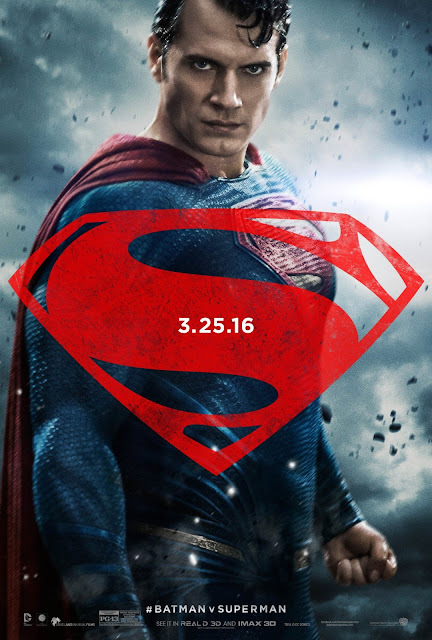 Supes promised, and he delivered. 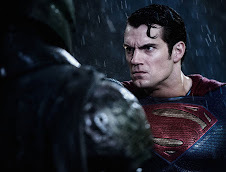 Warner Brothers shared new Batman v Superman footage on the CW tonight, and we also heard from Henry! We're still waiting for the video, in the meantime here's the new awesome TV spot. Check out Collider and The Playlist for all the Justice League related clips from the DC Films special. 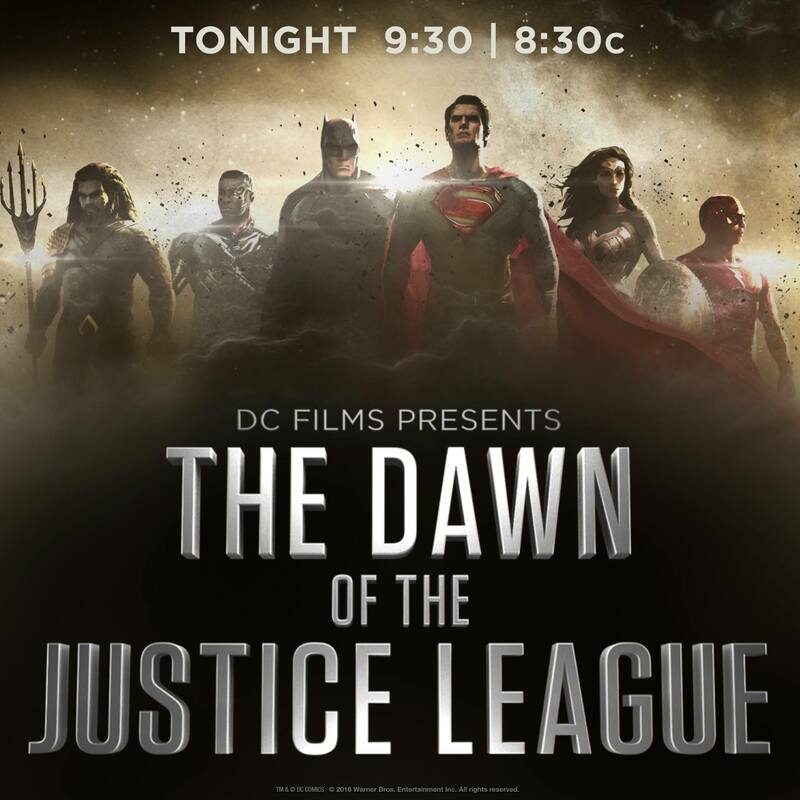 The entire show is now also available on the CW and on YouTube. BEHOLD: FM 284 won't hit stores for another few weeks, but we wanted to give you guys a peek at our retailer cover, which is now available for pre-order! 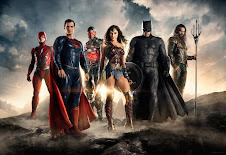 - This issue is packed with awesome superhero content from both Marvel and DC, including an exclusive interview with BATMAN V. SUPERMAN: DAWN OF JUSTICE director Zack Snyder. Stay tuned for the subscriber cover and more details on content later in the week! We'll post the interview and scans when we get them. What a day. 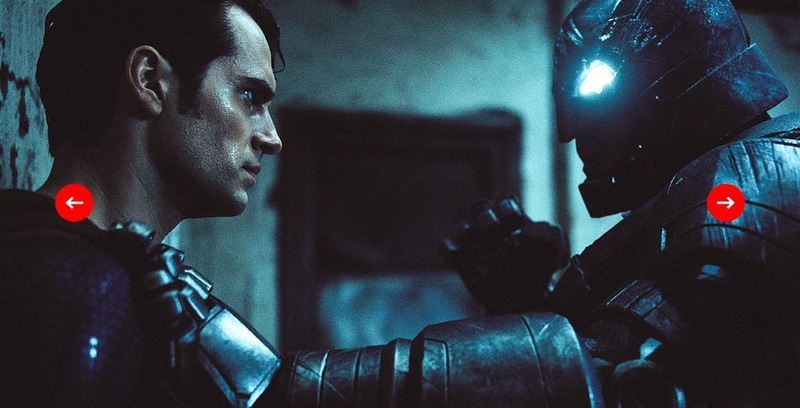 From dealing with intense fan scrutiny to the challenges of expanding the big-screen DC Extended Universe, BATMAN v SUPERMAN: DAWN OF JUSTICE director Zack Snyder pulls the curtain back on his thought process and how it all connects to the upcoming JUSTICE LEAGUE movie in our Official FM Interview. 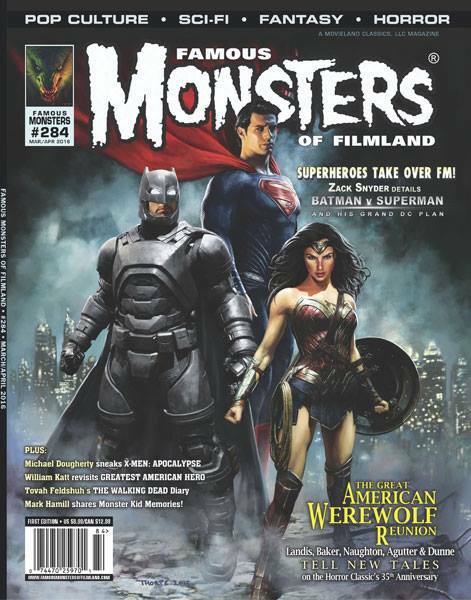 The Batman v Superman issue of 'Famous Monsters of Filmland' hits newsstands February 2, and you can now order it at CaptainCo.com. The concept art was released by Warner Brothers ahead of the CW special we've been waiting for. Look for the video as soon as it's up. 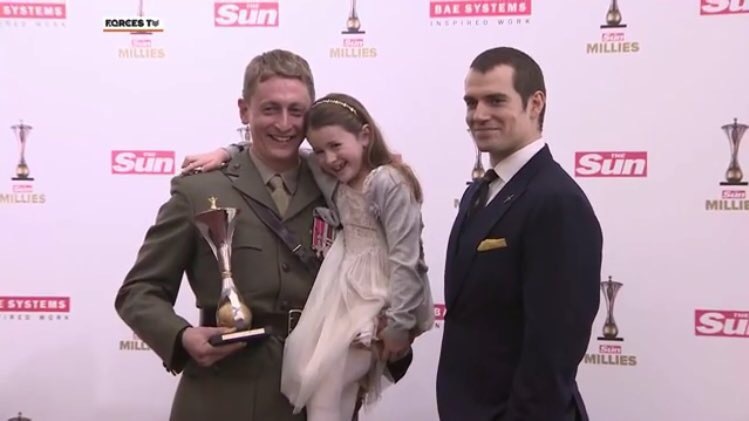 UPDATE: No wonder he's the leader of the Justice League.. Supes is the man! 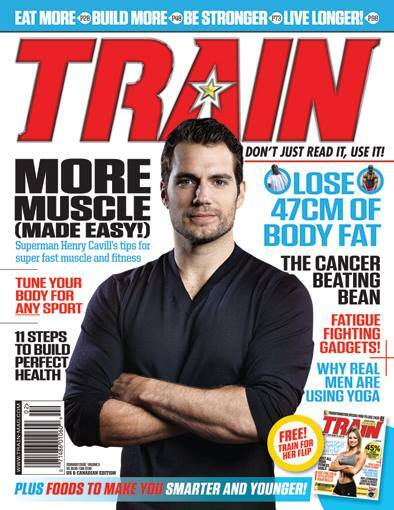 In this month's issue of TRAIN, ahead of the highly-anticipated release of Batman vs Superman: Dawn of Justice, the Man of Steel himself Henry Cavill discusses the training he underwent in preparation for his role as the caped DC hero. 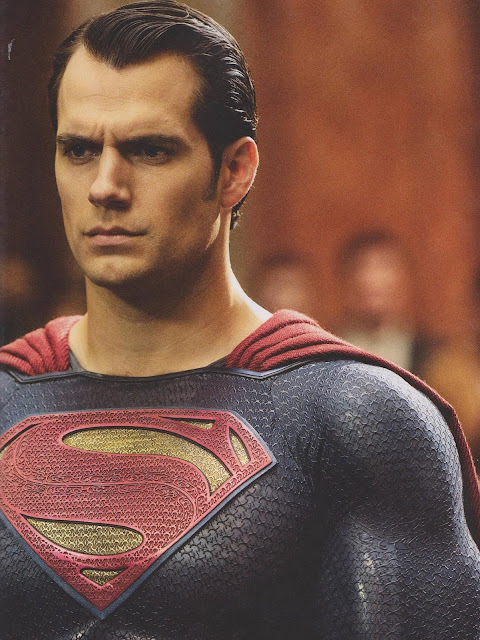 Also, we give readers an exclusive Superman diet and workout guide. Look for Henry's new interview with TRAIN, as soon as we get it. You can buy your copy online now. 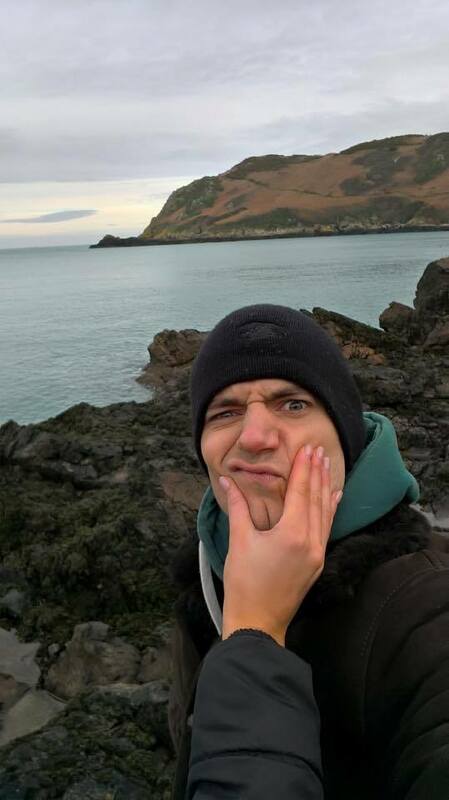 When a selfie fails...but great to be back home in Jersey. What most depressing day of the year? 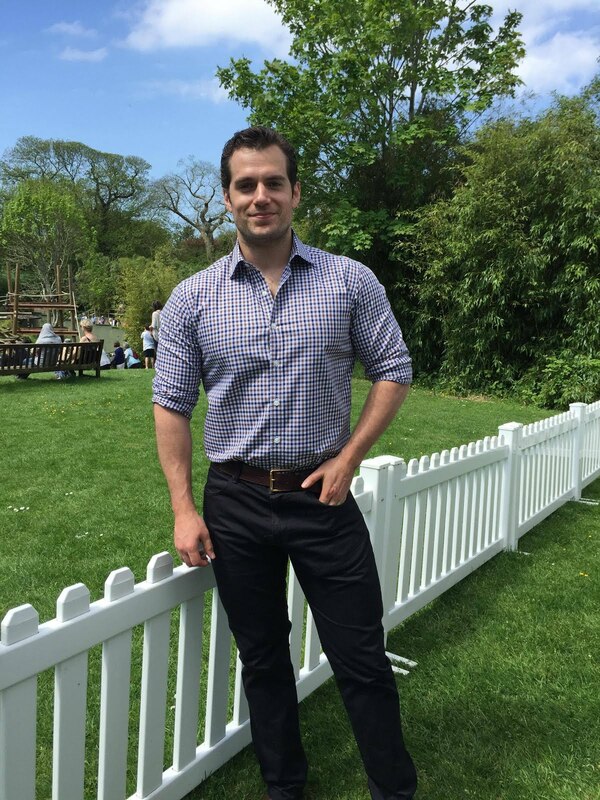 It's been like Christmas today at HCN, with tons of great news for fans and Henry sharing this awesome pic just now. 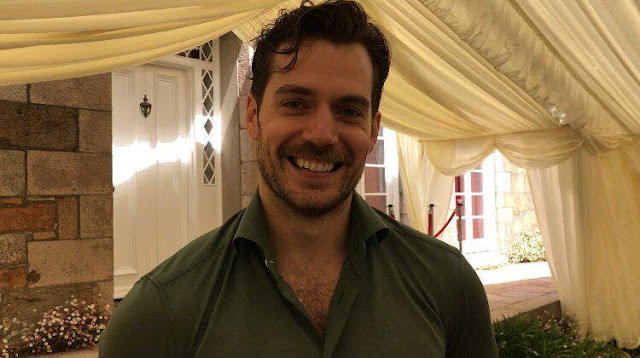 Funny Henry is the best. 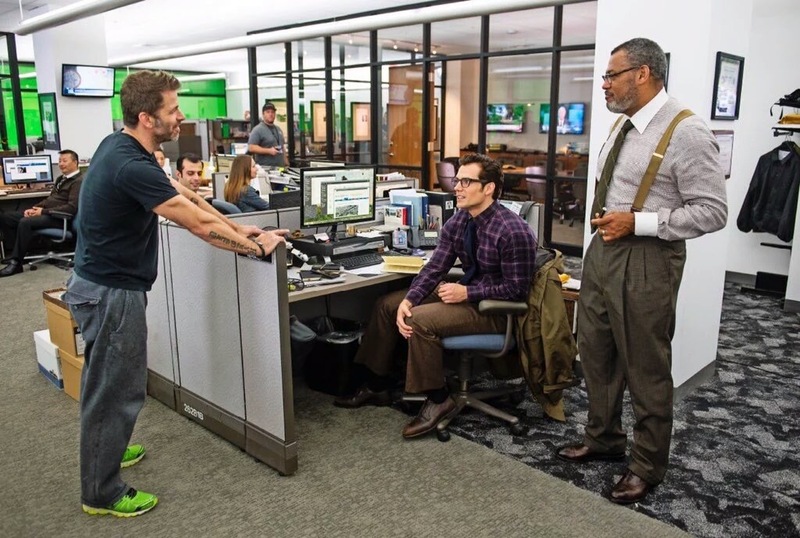 We're laughing all the way from LA, Superman. 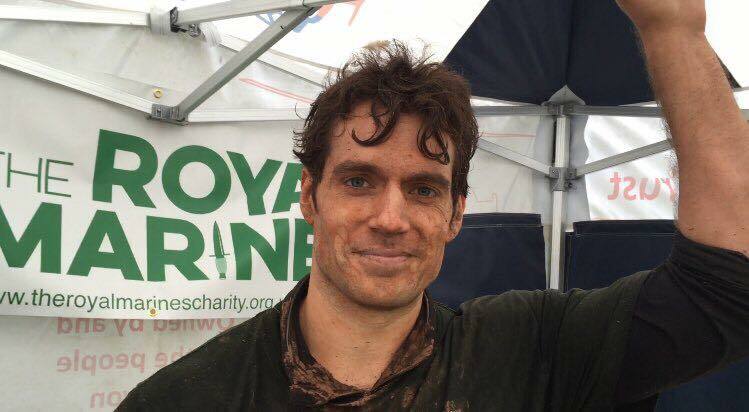 Exciting news on the Cavill Conservation front -- It looks like Henry's next fundraising event is set! We're awaiting final details on the race directly from Durrell Wildlife. Watch this space.